This shampoo gives your hair full nourishment and makes hair smooth soft and supple for every day. 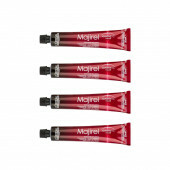 Free from Sulphates, Parabens and Artificial colorants. 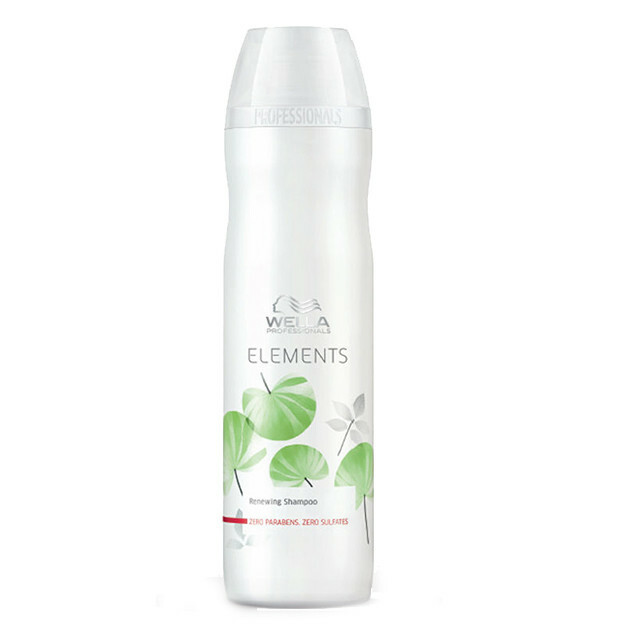 Wella Elements Renewing Shampoo is a sulfate free shampoo that renews the moisture of the hair, preserving and nourishing it from root to tip.Apply to damp hair and massage gently into a lather. Rinse thoroughly.This professional hair care product provides maximum keratin protection with natural tree extracts. Wella's first “free of” shampoo renews the moisture of the hair, preserving and nourishing it from root to tip.